Roku's Google Assistant integration was promised a few weeks ago along with Logitech Harmony and NVIDIA SHIELD. 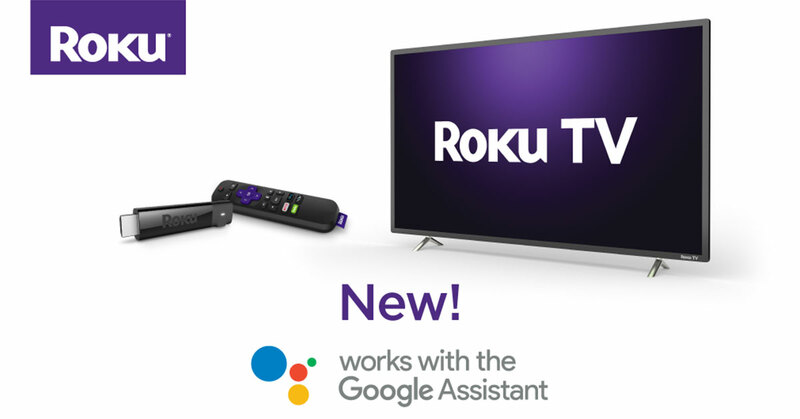 And while those two have already been announced, the Roku integration is now following suit. IFA 2018 may be over, but there are still some interesting tidbits of news worth mentioning. One of the stands we visited briefly in Berlin last week was that of German Autolabs to see an interesting new product. 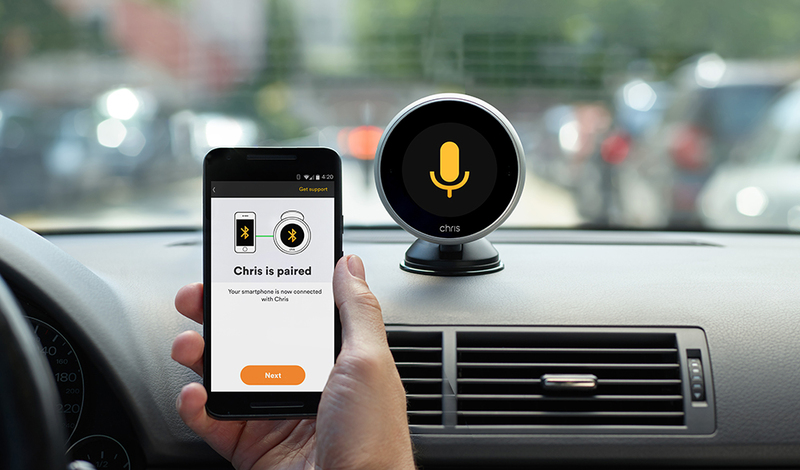 It may resemble a Nest Thermostat, but Chris is actually a digital assistant for your car. As the battle of the smart personal assistants continues to simmer, Amazon has just fired another shot, adding support for SMS messages to Alexa's feature list. You can now command your Amazon Echo device to send a text message to one of your contacts, provided you have an Android phone. You can already get Alexa in phones, speakers, and a few accessories. Amazon wants more, though. The handful of Alexa-powered accessories on the market were developed with standalone smart features, but that's tough to do. 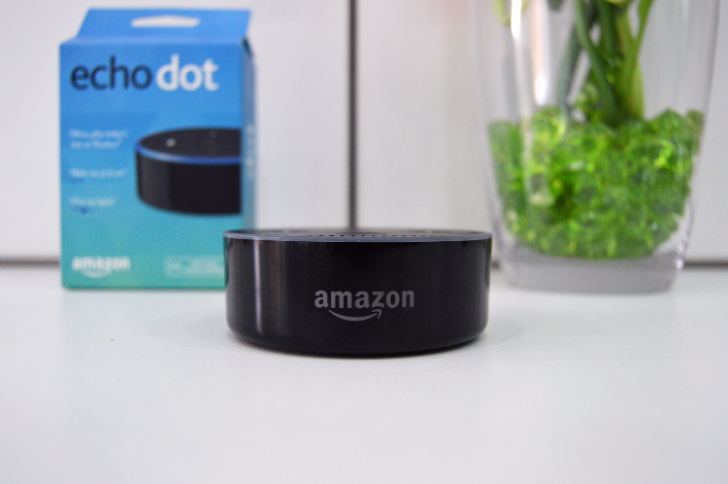 Now, Amazon is looking to strengthen Alexa's position by making it easier to get the virtual assistant integrated with accessories like headphones, smartwatches, and more. These devices will, however, require a phone connection. You might have lost track with all the Google happenings, but Sonos had a little event in NYC today. It announced something we've heard rumored a few times—an Alexa-equipped speaker. 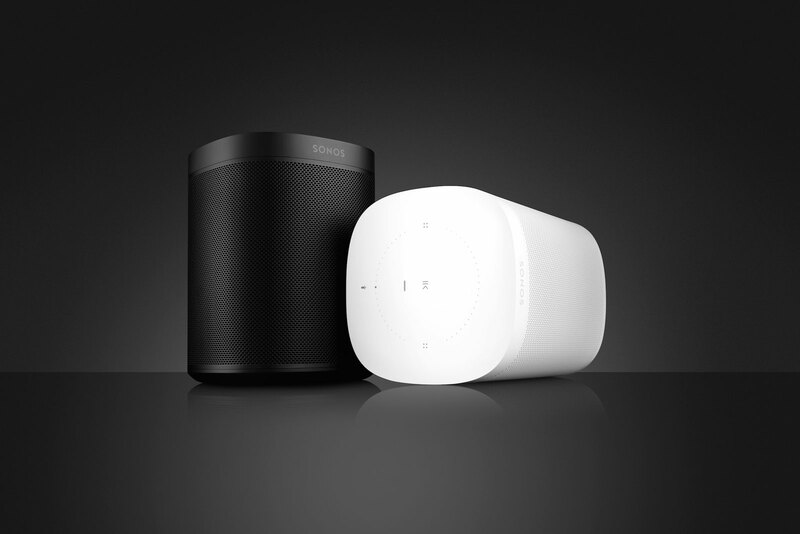 The Sonos One goes on sale in a few weeks, and it's priced at $199. That's not bad for a Sonos speaker. 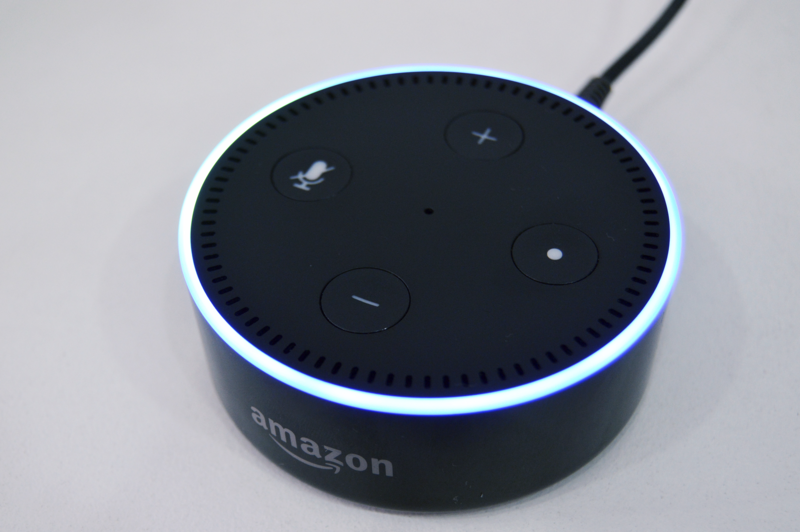 You can already ask Alexa to play you the latest Ed Sheeran hit on various music platforms, either through the Alexa app on your phone or via an Amazon Echo device. 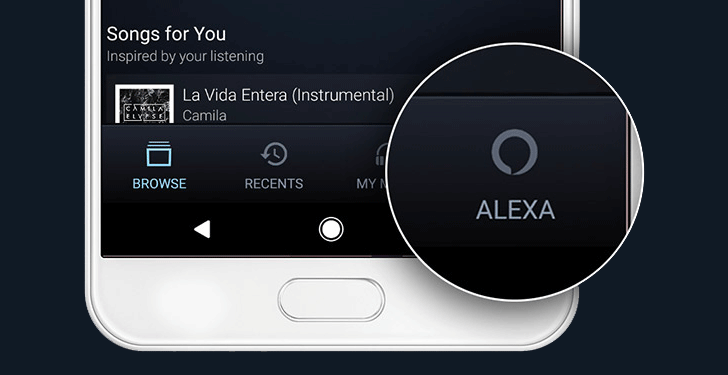 Starting today, you'll also be able to call on Alexa to control your music playback from directly within the Amazon Music app. The Astro email app launched earlier in the year with the promise of helping you to clean up your inbox using AI. It's available for Office 365 and Gmail accounts and had garnered praise from users of both services. There's an integration that lets you manage your emails from Slack, and since June it's been possible to manage your emails with Astrobot Voice via an Alexa Skill on Amazon's Echo speaker. That same voice assistant functionality is now available directly from the app. As the Google Assistant matures, it's gaining more and more abilities to help make our lives easier, but if there's one area it lags behind Amazon's Echo, it's shopping. That's unsurprising since it's Amazon's bread and butter as a company. A new partnership has just been announced that aims to help Google play catch up in this area. 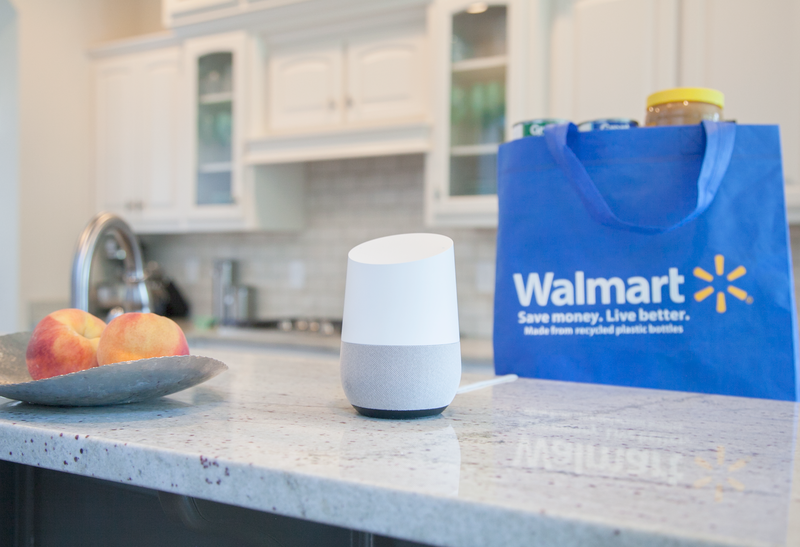 The company is joining forces with Walmart to offer quick and easy voice shopping through Google Express, which is also putting an end to membership fees. A few months ago, Logitech released beta versions of its Ultimate Ears companion apps for the BOOM 2 and MEGABOOM on the Play Store. The key difference between the betas and their stable cousins was the ability to integrate with Amazon Alexa. The stable apps have now been updated to include the same functionality. One of the Google Home's best features is the ability to control playback of a Chromecast with voice commands. For example, you can ask "OK Google, play Gravity Falls on the living room TV" to start playing content without having another device nearby. Now the Fire TV can do that, but with Alexa devices.